A diet rich in fruits and vegetables is most recommended for maintaining a long, healthy life. Produce is usually low in calories, high in fiber, rich in nutrients, and contains antioxidants which are most responsible for maintaining health. To minimize risk of diseases such as diabetes, cardiovascular disease or CVD, and cancer, a diet rich in produce of all colors should be followed. Free radicals resulting from digestion, physical activity, exposure to pollution, radiation, rancid foods, etc., are unstable molecules that are missing electrons. They attack other molecules to replace them, damaging cell membranes and DNA. Antioxidants donate their own electrons to free radicals, neutralizing them. They work better together than individually and work best when obtained from real plants. Some experts believe we should eat eight to ten servings of produce to obtain adequate nutrition. Studies show a produce rich diet (as opposed to low fat only) can lessen the occurrence of CVD by 40% and mortality reduction by 45%. Results suggests implies that fruits and vegetables contain compounds which inhibit the development of CVD. Cancer is the second leading cause of death in our country. Dr. Otto Warburg, a Nobel Prize winner, stated that the prime cause of cancer is an acidic environment caused by lack of oxygen which produces an alkaline environment. A diet rich in fruits and vegetables is rich in antioxidants (oxygen donors) and creates a more alkaline state in the body lowering the risk of cancer. Antioxidants have also been shown to help reduce conditions associated with diabetes. Studies on patients with type 2 diabetes showed marked improvements in all criteria tested after a 10-day balanced diet followed by a 15 days antioxidant treatment. 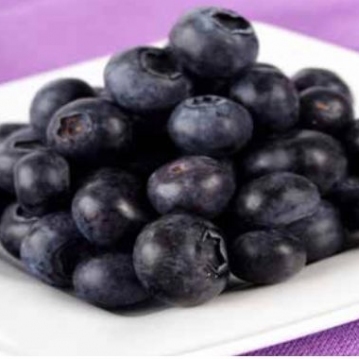 The study suggested that using antioxidants may lower oxidative stress in the patients. Each color vegetable or fruit comes with its own set of antioxidants, each most effective on specific radicals. Green vegetables are rich in folate which protects against cancer and heart disease. Orange and yellow vegetables are rich in carotenoids, vitamin C, and folate which protective against oxidative stress which leads to all diseases, heart disease in particular. Red vegetables are rich in lycopene which protects against heart disease and cancer. For best absorption of lycopene cook your tomatoes in olive oil. 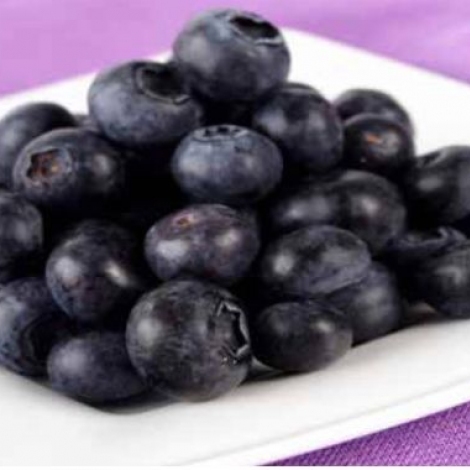 Blue and purple produce contain betalaine which protects against cancer and heart disease. White vegetables (garlic) contain allicin which is a potent antibiotic, antifungal, antiviral and stimulates immunity. These properties lessen the risk of certain types of cancer. It seems that despite all scientific invention and discovery, eating your fruit and veggies is still your best bet. - PMA® Certified Pilates Teacher. Yoga. Coaching. “Let Food be Your Medicine”Why feed your Dog Grain-Free Food?Is Raw Food Right for My Pet?